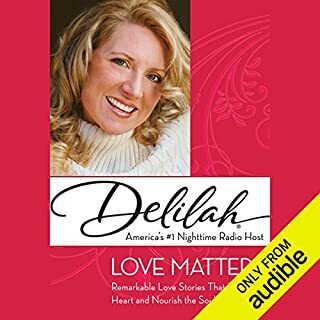 Delilah dominates nighttime radio with her mesmerizing voice and unique offering of popular music, superb storytelling, and sympathetic listening. 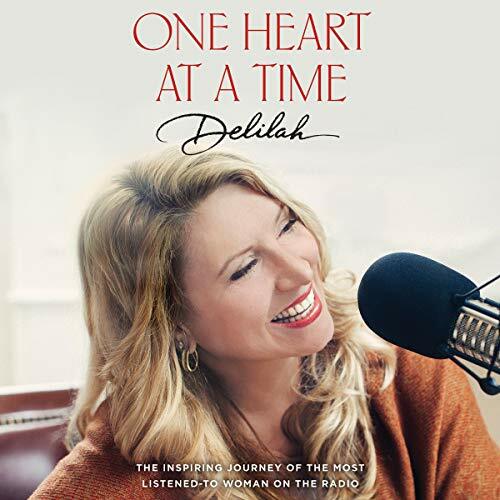 Every night across North America, more than eight million people tune in to hear Delilah play great love songs, and also share great love stories from her dedicated listeners. In this unforgettable book, Delilah presents her favorite listener stories, compiled from the thousands she receives every week. Delilah's story keeps you spellbound! 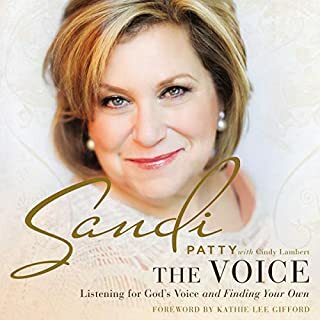 Christian music icon Sandi Patty has long astounded listeners with her powerful voice. Yet, off the stage, Sandi struggled to have a voice at all. Through deeply intimate stories of her life and the empowering spiritual truths she’s learned, Sandi offers listeners wisdom to navigate the journey from voicelessness to discovering the voice God has given you. Sandi’s warm and invitational writing will draw you to the voice of God. With timeless wisdom, The Voice will help you uncover your God-given identity and a voice of your very own. So good, I am buying a text copy as well! Celebrated NPR personality and acclaimed author Scott Simon is an Emmy and Peabody Award winner. This astonishing novel is based on his experiences covering the siege of Sarajevo. ©2018 Big Shoes Productions, Inc. (P)2017 Brilliance Publishing, Inc., all rights reserved. 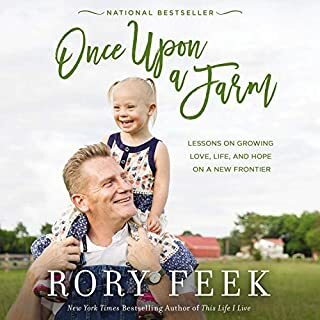 Wonderful book that pulls at your heartstrings! I laughed, I cried and wished there were more! 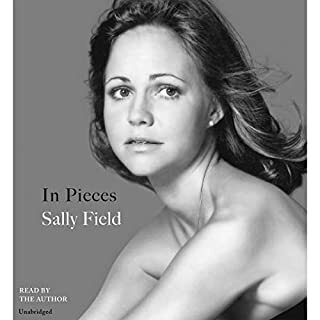 The book is made even better, if that’s possible, by being able to listen to Delilah read it! Her comforting and animated voice made me feel like a friend was telling me about her life! I read this very quickly over a few days. It has been very meaningful , inspiring, and has given me new insights to my spirituality. Her life story is pretty amazing and very entertaining to listen to. It was if she was talking directly to me. Loved the stories, loved the telling of it. This book is so simple and powerful. God bless her because she has a great heart. 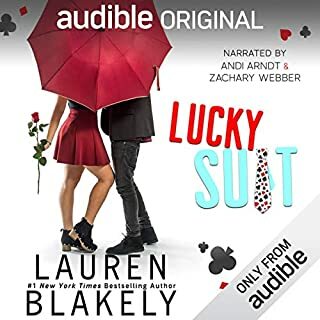 This was my first time ever listening to a audible book and OMG what a book. 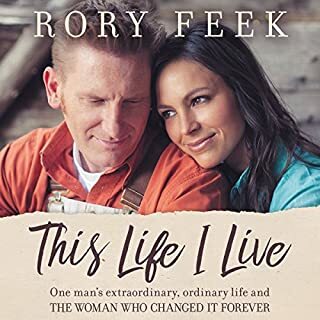 Heartfelt, will make you laugh , maybe cry and will definitely make you think about everything in life. I highly recommend this book. You will not be disappointed. The authors willingness to express her person life experiences in hope of helping others is spiritually uplifting. I have been touch and will try to do more starting with my family. Loved everything about this book!!!!! Anyone who reads this book, will find a part of themselves somewhere in it.